Location: 258 Acacia Drive, (Othaki Road off Yoku Road) Ashgrove. 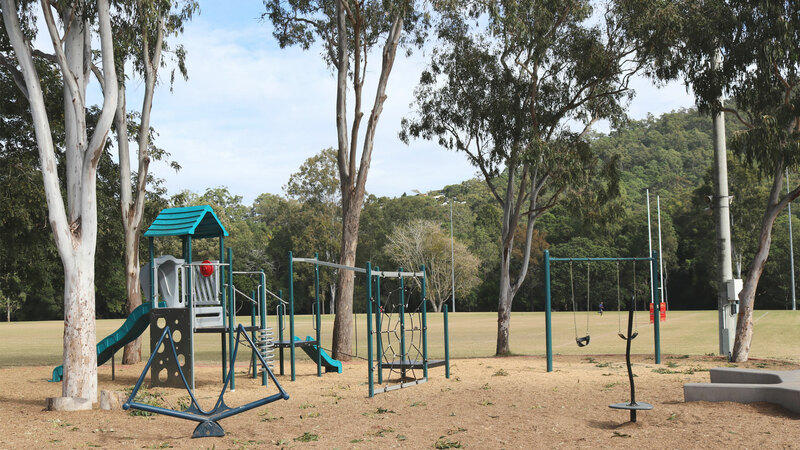 Facilities: Norm McMahon Oval, Petere Easton Oval, Ashgrove Bowls Club, GPS Old Boys RUFC & Valley District cricket facility, habitat restoration site, playground, shared pathway, café on site, disabled access, on-site car parking. 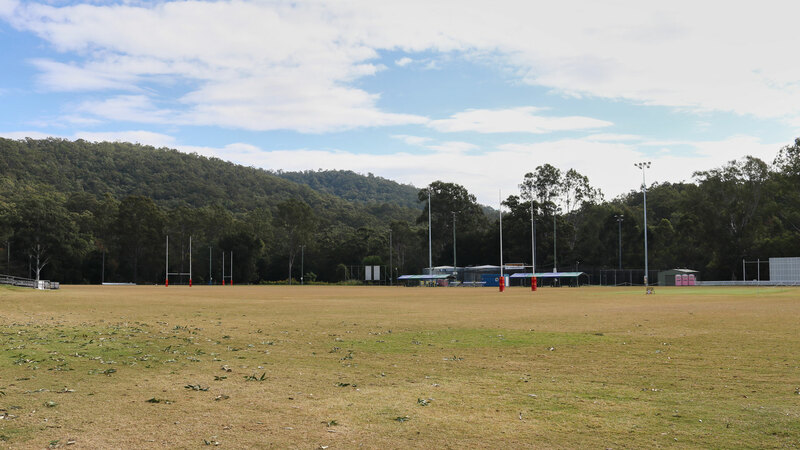 Plenty of good seating available and a picturesque view the hills around the fields.